This extraordinary exhibition showcases sacred artifacts: icons, clerical vestments, and a shroud of the seventeenth and nineteenth centuries from the Museum collection donated by the museum patron, Dr. Y. Podlusky (Chicago). 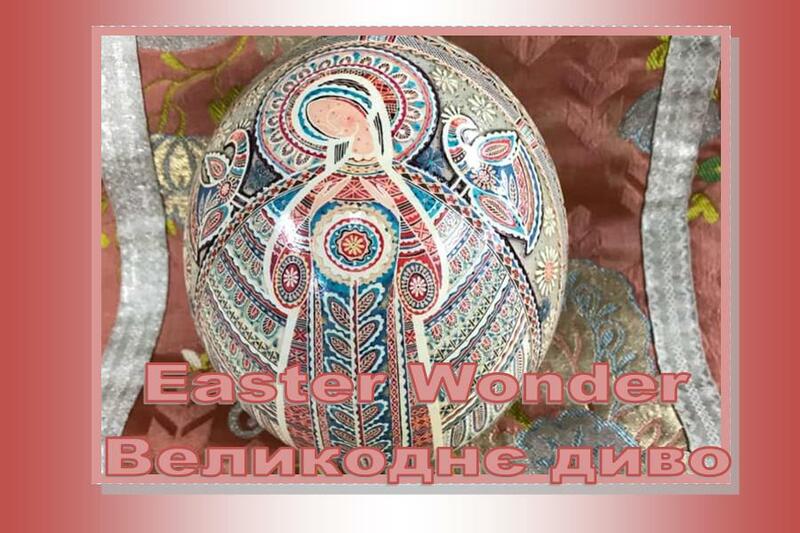 Featuring over 300 Ukrainian Easter eggs – pysanky with folk and biblical themes from the private collection of Oleh Kurylo (Chicago). Rushnyky– Ukrainian embroidered cloths, from the private collection of Oksana Ambroz-Trychta.